Video | Posted on May 20, 2015 by Anthony R.
Video | Posted on May 13, 2015 by Anthony R.
There are a number of ways to enjoy the Olympic National Park, but what if you’re short on time? Millions of people visit the ONP every year, but not all are able to stay beyond a weekend. So how can you best see it all? Posted on May 1, 2015 by Anthony R.
Posted on April 15, 2015 by Anthony R.
Posted on January 15, 2015 by Anthony R.
2014 has come and gone, and while I work on both the Year In Review videos for AirshowStuff and Subsonic Multimedia, I’ve also undertaken yet another quarter of college classes. There’s a lot going on in my life these days that keeps my far busier than I ever would’ve imagined myself. It’s kept me from editing thousands of photos taken this year at multiple events, which will likely carry on well into this year. 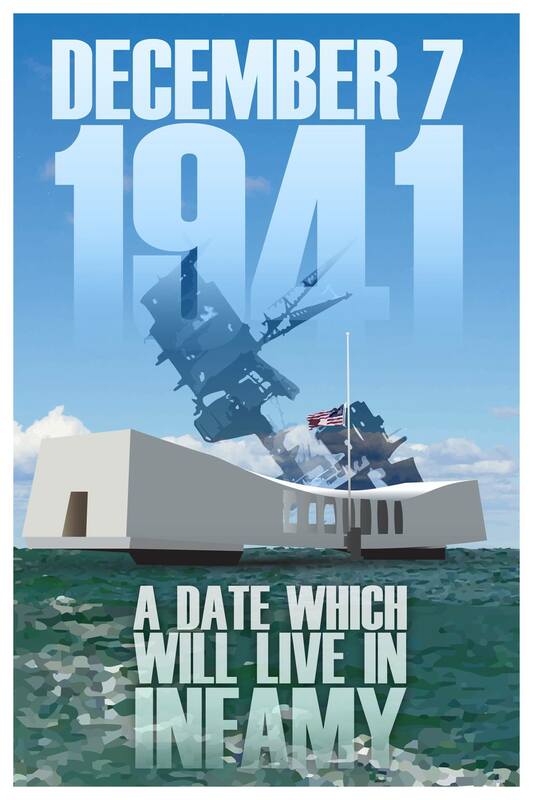 Posted on December 7, 2014 by Anthony R.
A poster design I created to commemorate the anniversary. The text comes from US President Franklin D. Roosevelt’s “Infamy Speech” delivered December 8, 1941 to condemn the Japanese surprise attack on Pearl Harbor, HI. This would launch the US into the Second World War. Video | Posted on November 6, 2014 by Anthony R.